As I get a lot of requests from people asking where to visit in Scotland and which castles are my favourite, I have put together a blog of four I've enjoyed visiting so far. I could have included a fair few more, but these are the ones I’ve chosen in no particular order. 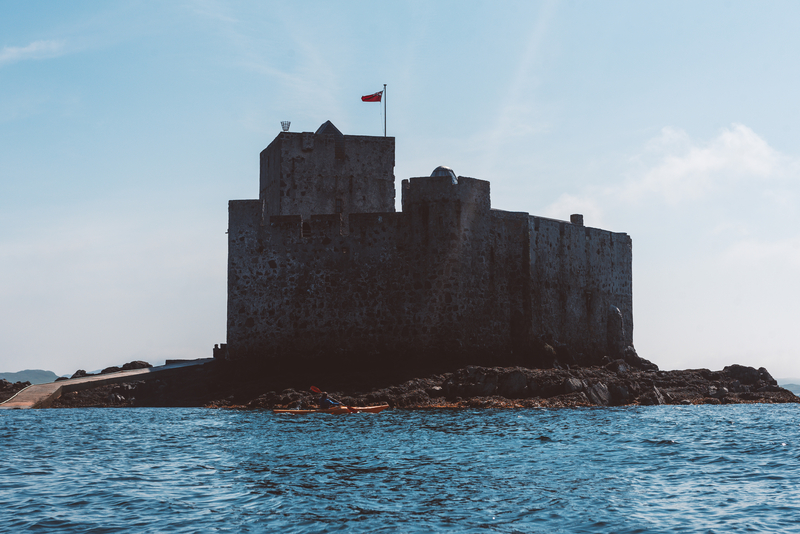 Kisimul is a medieval castle located just off the coast of Barra and was a stronghold of the MacNeil clan since the 11th Century. In 2001, the castle was sold for £1 and a bottle of whisky to Historic Scotland for a lease of 1000 years. The castle can only be accessed by boat and is open between the months of March and September. You can also get married on the island if you wish! 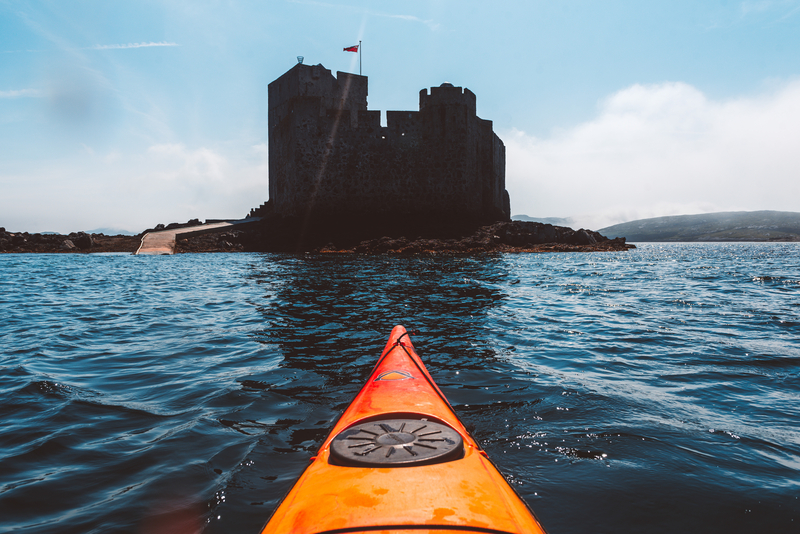 I recently kayaked around the castle on a visit to the Outer Hebrides and can thoroughly recommend going if you have the chance. Barra itself is a lovely place to enjoy a few days of peace and quiet if you're looking for somewhere to go. Dunvegan Castle is the oldest continuously inhabited castle in Scotland and has been the home for the MacLeod clan for around 800 years. 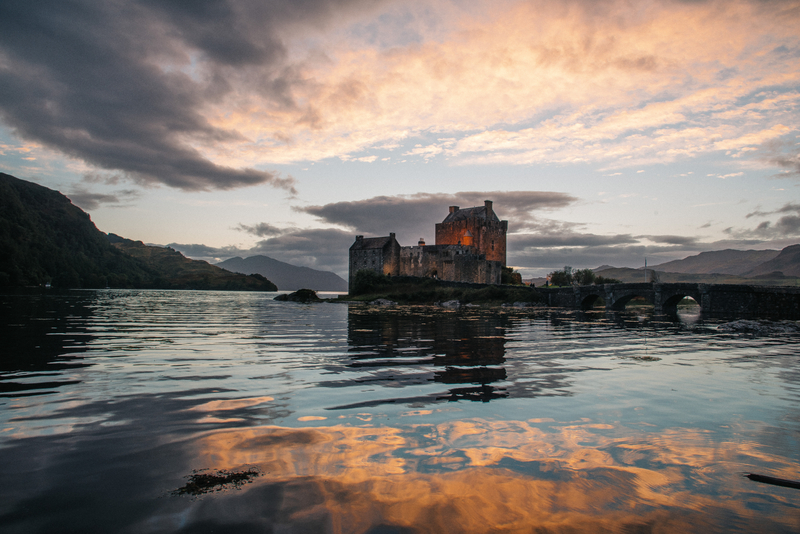 Situated on the Isle of Skye, the castle is a popular tourist attraction for visitors and locals not just for the building, but for the walled gardens and walking paths that venture beside waterfalls and various plant species. My favourite attraction at the castle is the seal trips. 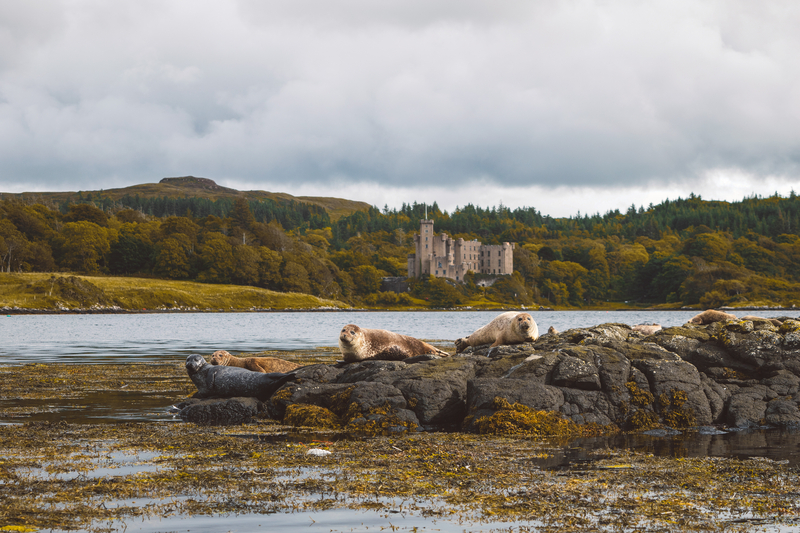 You can catch a boat from inside the castle boundaries to see the Loch Dunvegan seal colony that bask on the shore all day long. 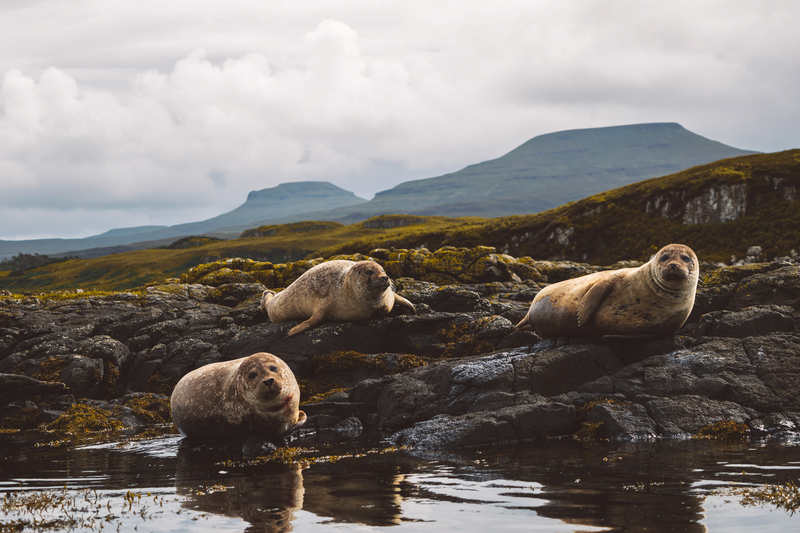 You can get really close to hundreds of seals and it’s a great way to see some of the local wildlife. Well worth doing! A favourite castle of mine to visit, as it’s just over a two hour drive from my hometown of Glasgow. 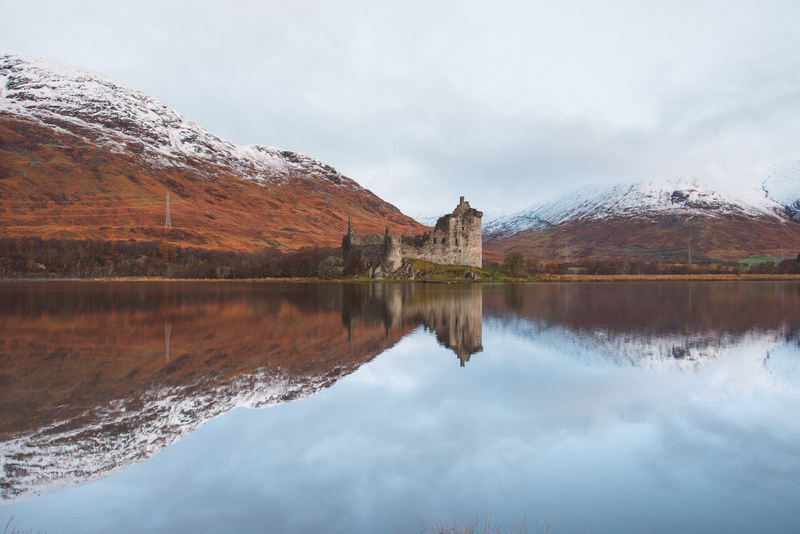 Situated on the banks of Loch Awe, the ruins of Kilchurn were the mainstay of the Campbells of Glenorchy, built in the 15th Century. Containing the oldest surviving barracks on the mainland, the castle is easily accessible and looks brilliant on a still, calm day. I would recommend visiting at sunrise if the forecast is promising when there are less people about and hopefully the colours will be worth getting up early for! 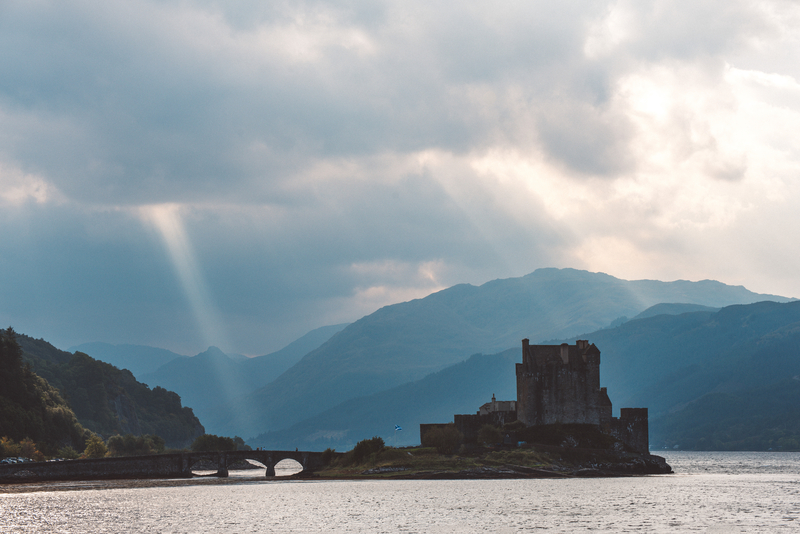 One of Scotland’s most photographed castles, Eilean Donan is hard to miss or not to stop at when driving up the west coast. It was used as the Scottish headquarters for MI6 in the James Bond film The World is Not Enough and has appeared in many other blockbusters over the years. 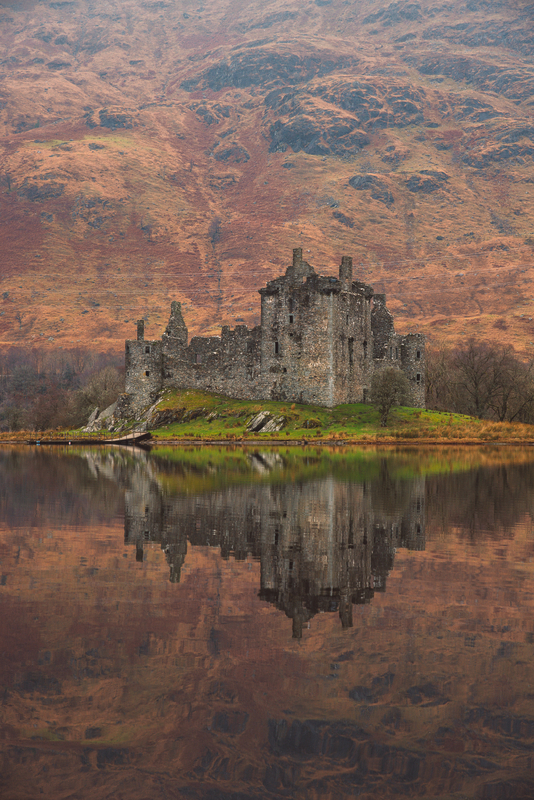 The 13th Century castle is set on a tidal island where three lochs meet, creating a stunning backdrop for the building. Every time I pass it looks different with variations in light and the tide making it a unique visit each time you go. Another castle you can get married at, what a place for the big day! Have you been to any of these castles or do you have a favourite castle that I did not mention? Let me know below! 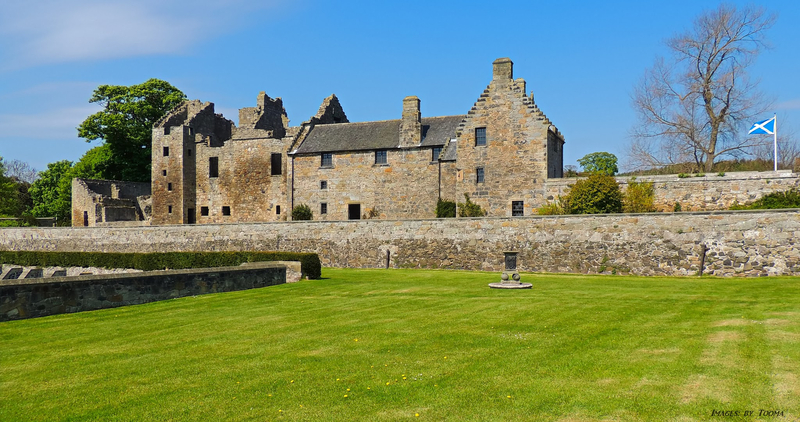 Two castles I have found interesting, and enjoyed visiting, most recently, are Aberdour Castle in Fife, and Broughty Ferry Castle, also in Fife. They both have a lot of history; if I remember right, Aberdour is 11th century. Thanks for sharing those @Tooma! Great photos! I like the castles on Arran - Brodick a more modern castle and Lochranza castle a ruin of an old tower house! Worth a mention as they are easily accessible from the mainland and quiet too! I have not visited Arran yet; one of those places I want to visit, but never got around to going. One of these days, I will get across to it, and I shall be visiting those castles you and @AlistairHorne speak of. Castles are always interesting and photogenic.